The hills and mud of Cumbernauld have been the backdrop for some significant celebrations for Central AC these past three years at the National XC Relays. But don’t for a minute suggest the ‘favourites’ label to complete ‘Four-in-a-Row’ in both the Senior Men’s and Senior Women’s races is a burden for Derek Easton’s squads. 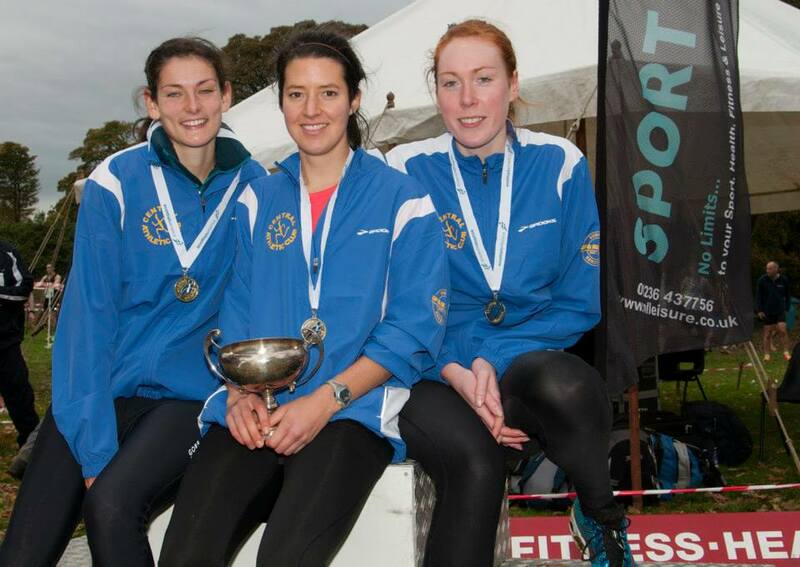 Morag MacLarty is insistent Central AC both welcome and relish the challenge of trying to stay on top of the podium and claim yet more Scottish championship golds. Indeed, the 29-year-old is revelling in the current togetherness at the club as they seek to repel all opposition in both main races come early afternoon on Saturday . ‘There’s a great team spirit at Central at the moment and I really believe that camaraderie helps drive everyone on,’ she said. ‘The Women do reps with the Men – well, behind them! – at training nights and it is brilliant to work with guys like Andrew Butchart, given the form he has been in over the past year or so. 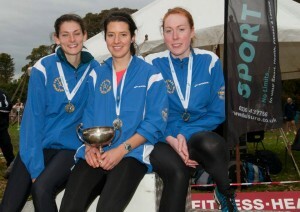 ‘Myself, Lyndsay Morrison and Jennifer Wetton train together but Fiona Thompson trains in Edinburgh. All four of us have had injuries or illness at some point over the last 12 months but we’re almost all fit now at the same time which helps! ‘I was out myself for three and a half months after the National XC with joint problems. I did some cross-training and have to say I didn’t miss running all that much. Maybe I just needed a break, though, because I’ve enjoyed it more since I came back. 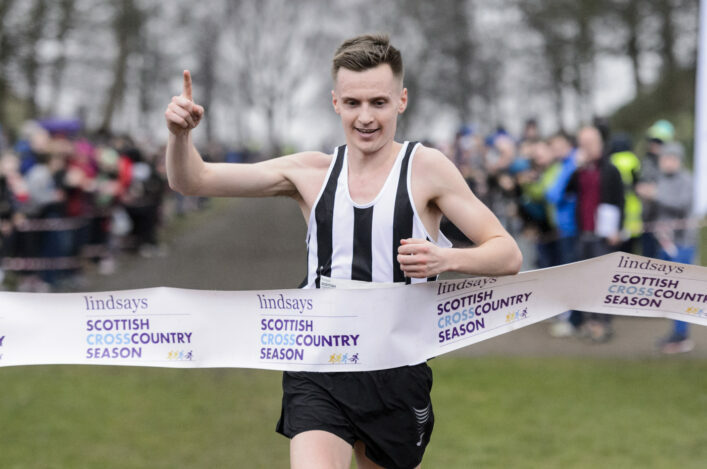 Edinburgh AC look likely to offer a strong challenge to the Central AC women while Shettleston are arguably best-placed to threaten Butchart, Alistair Hay and company in the Men’s race. ‘When it comes to cross country relays, there’s never anything guaranteed and things can happen in a race,’ added MacLarty. ‘I think competition can only be good and I guess I can understand other clubs wanted to knock us off the top. ‘Again, though, I come back to a good spirit in our squad. There’s no doubt when you train with good groups then you train better without even realising it. Going out on your own on dark nights in the winter can be really difficult, although we’ve all done it; but even just chatting before the reps you have that feeling of being in it together and all helping each other. 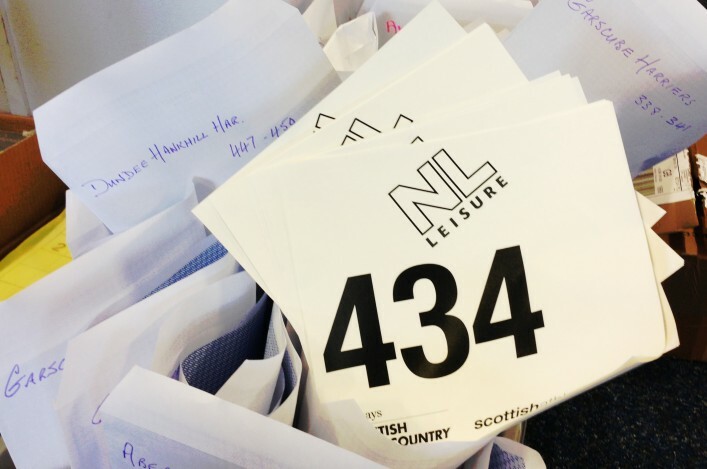 At scottishathletics, we’re thrilled and delighted with a record entry of 536 teams for Saturday’s race. Four years ago the tally was 450 teams and back in 2004 the overall number of teams was at 307. 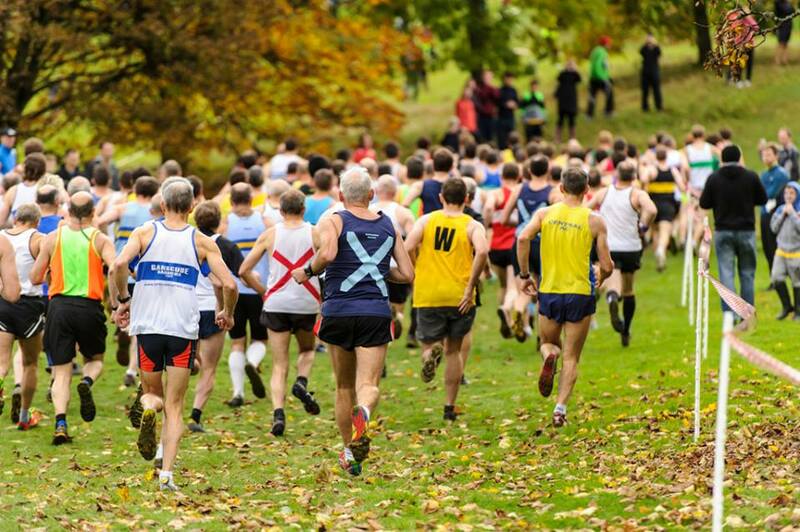 Entry numbers are by no means the be all and end all for the development of the sport but when scottishathletics do highlight the figures, it is simply because we want to thank and encourage clubs for engaging their membership more in National events. 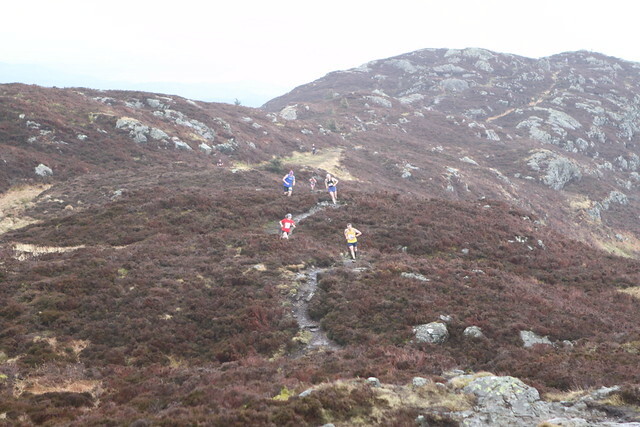 ‘I think it is brilliant the way the National XC Relays event has grown – I love it,’ said Morag. ‘The Women’s race on days like Cumbernauld and Falkirk is definitely getting better year-on-year. I have felt that happen in my time racing. 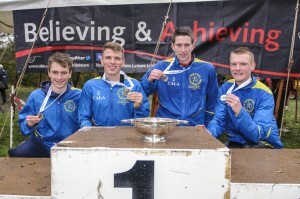 Clubs are galvanised to get more people out there running cross country and it is good for the sport. *The first race at 12.15 is 15 minutes earlier than in previous years. Note that the declarations all take place at the course – as was the case last year.